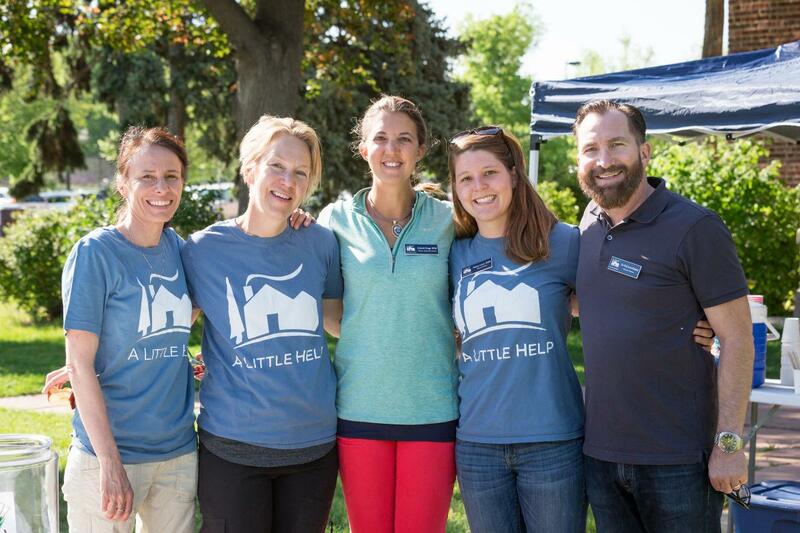 A Little Help is a Colorado nonprofit that connects neighbors to help seniors thrive. To that end, we equip neighbors of all ages to volunteer for direct services to empower the elders in our communities to live interdependently and with a high quality of life. Volunteers provide services including transportation, yard work, technology and handy help, companionship, and caregiver respite among others. As we’ve implemented our good neighbor model over the past ten years, we have honed our systems, have built our capacity, and have seen the gaps in service that our members and other area seniors find in their efforts to age well in Colorado. We're currently building our Elder Transportation Program, an innovative transportation solution to help older adults in Chaffee, Fremont, Larimer, Delta, Jefferson, and Denver Counties with mobility to access direct medical care, medical-related appointments, and other resources and services that promote health and well-being, including trips for educational and social engagement and fresh, healthy food. We have just recently built up our organizational capacity by hiring two very qualified professionals as our Director of Member Growth and Operations Manager. With the addition of these high-level staff hires, each of us can focus our roles more than ever before to increase the number and quality of services and the number of seniors receiving and volunteers providing those services. Our Elder Transportation program is very substantial to empower our elders to thrive in their homes and communities as they age but is also just a small portion of what A Little Help offers to help improve seniors quality of life. Our ability to grow to serve more seniors and engage more neighbors to volunteer impacts the health of the community by forging meaningful connections that support well-being. Access to medical care and other health-related outings is vital for our elders' health, especially if they are choosing to remain in their homes and need a little help. The need for transportation and mobility for seniors in ubiquitous. This is a very large gap in our state and in our country, especially in rural communities where access to resources for seniors is diminished even more. Leveraging the community's capacity to fill this need by equipping good neighbors to share the care of our elders is a crucial solution. On an individual level, this program is substantially impactful for the seniors we are serving. On a community level, this program is substantially impactful because it begins to fill a large gap that is only growing as our state ages. In our ten-year history, we have seen the importance of this program and look forward to growing our impact throughout our current counties and beyond. Increase the social cohesion of served communities, improving the quality of life of seniors served by improving access to health care, fresh food, quality housing (by adding capacity to remain at home), and neighborly connection and engagement.